Posted in: Did you think I forgot about my readers?! Ahh, HELLZ no!!! #SexyTime is back! Please spread the word about www.51shadesofbrown.com to everyone you know, including your psychotherapist! I really would like to know what your therapist thinks about my material. Thanks. 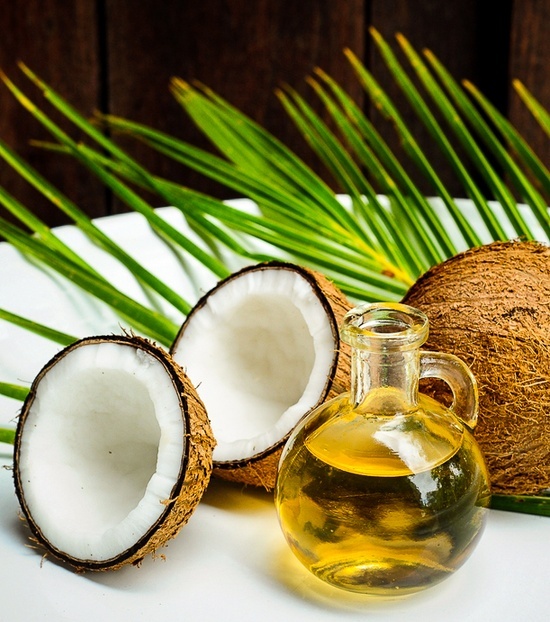 And as always, please PLEASE use coconut oil in moderation!